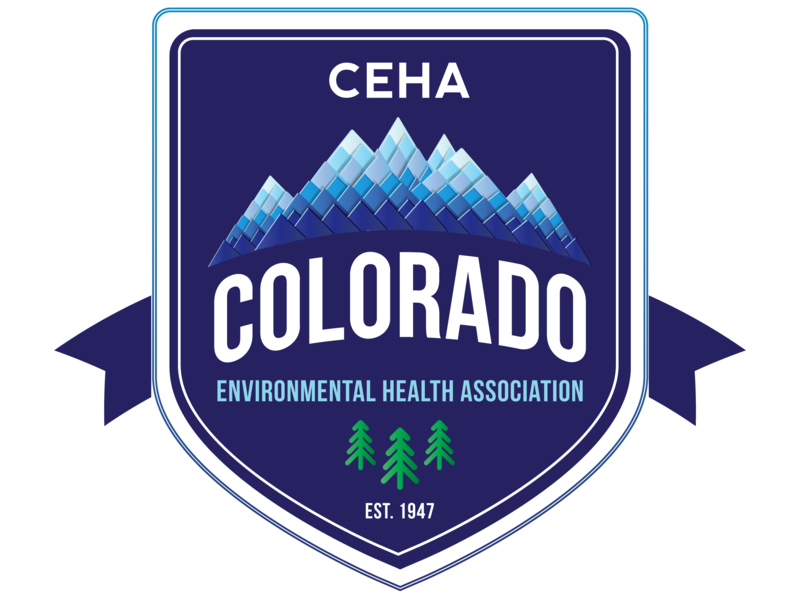 CPHA will be providing a job board to promote the professional growth of CPHA members and support the Colorado public health community. The CPHA job board, which pulls from a variety of job boards, can be found here. Members and non-Members can search for and post positions on this board. Additional links can be found here.